Its true, South Division continues to change. With new (er) businesses in the mix the goods available on South Division are pretty rad. 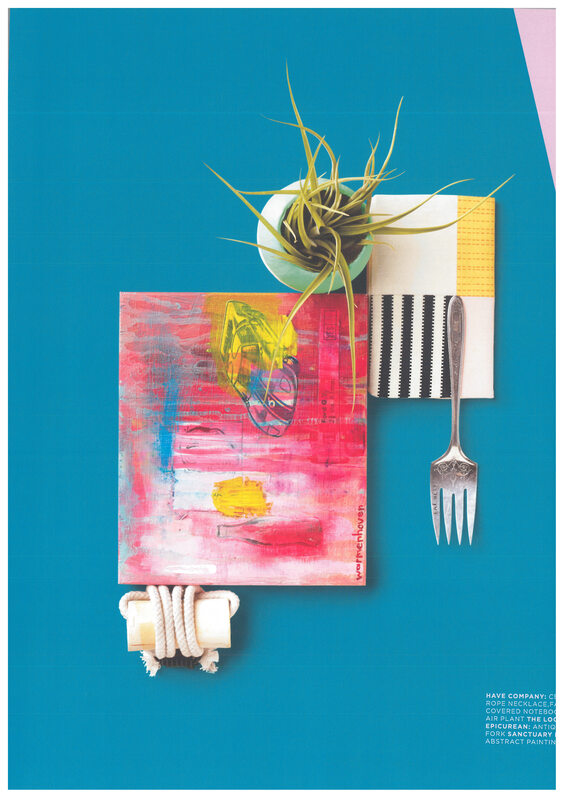 This summer Solace Magazine did a beautiful spread featuring some favorite finds. Here are some of the pics and you can see the full issue here.